A CV is your advertisement to prospective employers. It must make them want to take a closer look and invite you to interview. Follow the steps below and start creating your own. 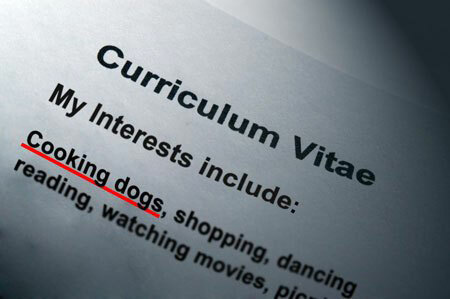 Employers do not have the time to spare working out what your CV is trying to tell them. You must communicate clearly and concisely the information that you wish to convey about yourself that will be of relevance to them. As a potential employee you are far more attractive if you can convince the employer that you have the qualities they require. Think about what particular employers want, and how you fit the bill. Education and qualifications- concentrating on GCSE and beyond. Work experience- think about the skills you needed for, and gained from, these posts. Transmit a sense of achievement, say what you accomplished in your work. Show evidence of any leadership skills you used. Skills used / gained may be professional, technical and personal. Extra-curricular activities- positions of responsibility, membership of a sports team. Use your interests to say something of interest about yourself. It should be information with a purpose. General skills- for example a driving licence, foreign language skills, and increasingly computer skills. Avoid wordy CVs- make your points concisely. You should use the minimum amount of words to make the maximum impact. Make sure the CV is fairly short- many people recommend a one side CV. Bear in mind an employer can quickly lose interest. You must also select a format for your CV. 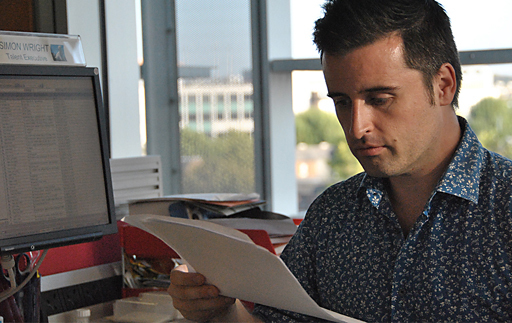 Most students arrange their CV chronologically, but there are other options. Skill profile CVs can help emphasise particular skills that you possess. Within categories such as communication, leadership or initiative you show how your experience demonstrates these skills. This can be a useful method for those with more patchy work experience. Try different formats and see which “sells” you the best. Check again for unnecessary material- for example putting “references on request” can save you space. Show your CV to someone whose advice you trust and listen to what they have to say- welcome constructive criticism. Address the letter to the particular person with whom you wish to have an interview. ( Relate the letter to the specific needs of the company, and refer to particular skills in your CV that are of relevance. This will probably mean doing a little research into the employer, and looking back at the job vacancy advertisement. As with your CV a letter should be brief, relevant, easy to read, with the spelling and grammar carefully checked.